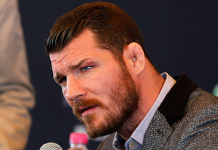 Former UFC middleweight champion Michael Bisping (30-9 MMA) is currently weighing is options for his retirement fight. 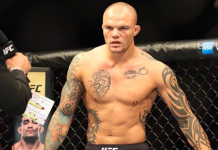 “The Count” has made it clear in recent months that he plans to walk away from the sport of mixed martial arts following his next octagon appearance. Most recently Michael Bisping revealed on Twitter that his next fight, if there is a next fight, will take place in the UFC’s light heavyweight division of 205-pounds. 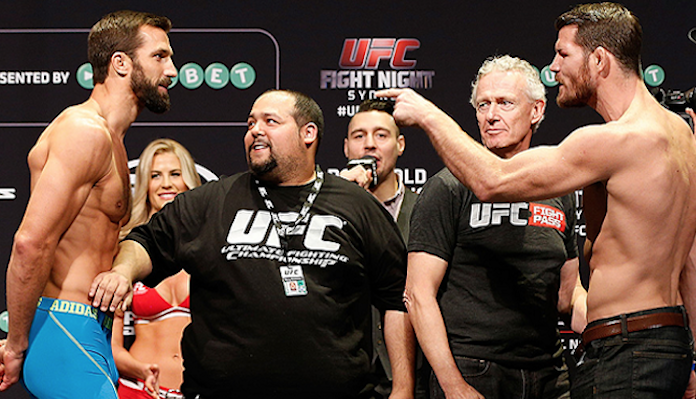 Obviously Bisping is referring to his bitter rival Luke Rockhold, who “The Count” defeated via first-round knockout in their rematch at UFC 199 to become the promotions middleweight champion. 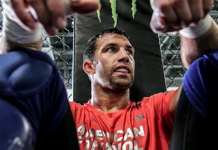 Rockhold has recently been linked to a potential light heavyweight bout with former division title challenger Alexander Gustafsson. 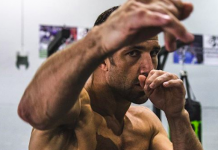 If a fight between “Rocky” and “The Mauler” does come to fruition, Michael Bisping believes the Swedish star will make quick work of Mr. Rockhold. 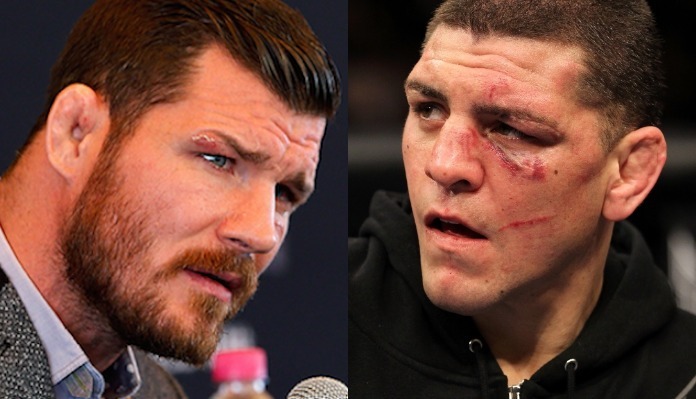 In addition to his arch nemesis Luke Rockhold, Michael Bisping also expressed interest in a fight with former Strikeforce welterweight champion Nick Diaz, who is apparently considering a UFC comeback. 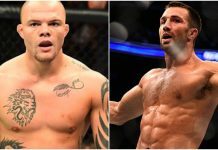 However, with Bisping currently walking around at 225-pounds, he has his doubts that Nick would be interested in the long discussed super-fight. Who would you like to see former UFC middleweight champion Michael “The Count” Bisping square off with in his retirement bout? Sound off PENN Nation!